Pit Stop! 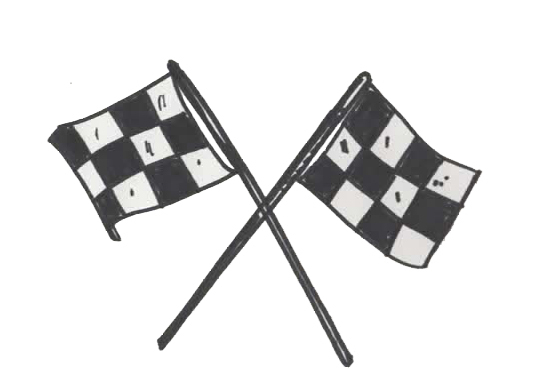 A poem about the Silverstone race circuit. Silverstone: the track: the place. Where many have yearned their victory. Where legends walk and thrills spill free. Those drivers sprouting pleasure wings. is built on a former bomber site. A world war two station renowned. Through practice laps and grid line’s roar. Every driver’s heart and soul. Maggots on fire and Hangar straight flyers. Unpredictable weather; first sunshine, then rain. As they focus on athletes, honed in for their course. And the podium three will reflect from the clover. 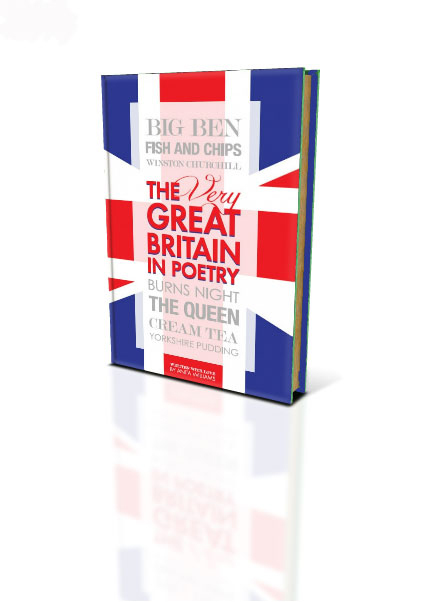 “The Very Great Britain in Poetry” is a unique collection of poems all about the traditions, events and landmarks of Great Britain. Other poems include The Oxford and Cambridge Boat race, the changing of the guard at Buckingham Palace, Burns night celebrations, Yorkshire pudding and many more. 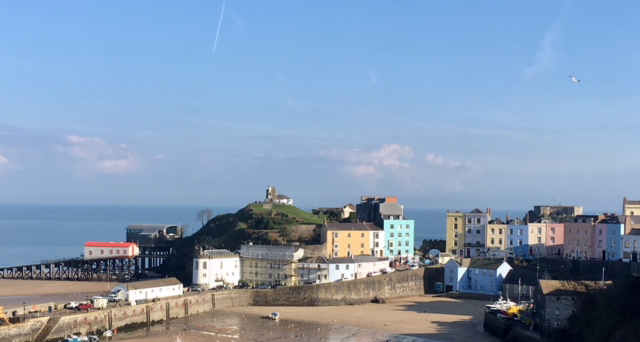 Keep watching this blog spot for news of release, as the book is very close to being published and we are very excited to share this news with you. This entry was posted in Available on Amazon, Books for sale, Coming Soon, Kindle Edition Books, Poems, Poetry Books, The Very Great Britain in Poetry and tagged british poems, car race, formula 1 poem, Lewis Hamilton, Pit stop poem, Poem about formula 1, poem about Silverstone, poems about Great Britian, poetry by Anita Williams, Silverstone by Writtenwithasmile. Bookmark the permalink. The Very Great Britain in Poetry has been a pleasure to write. I have tried to capture as many places, traditions and emotions about this fantastic island as I can. Great Britain is so diverse, so entertaining, so beautiful and with a bold, proud heart. I sincerely hope that you enjoy this sneak preview. ← Previous Previous post: Severn Thoughts Poetry book released!